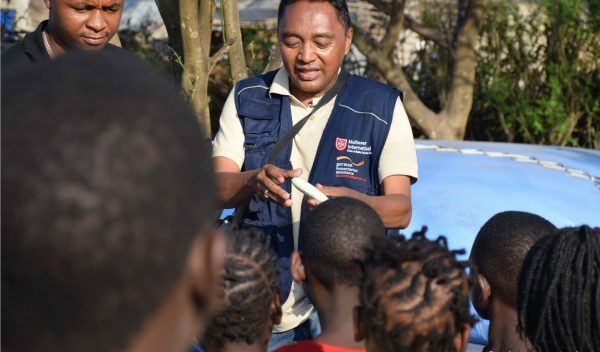 A kind of Marshall plan for each African country in crisis. 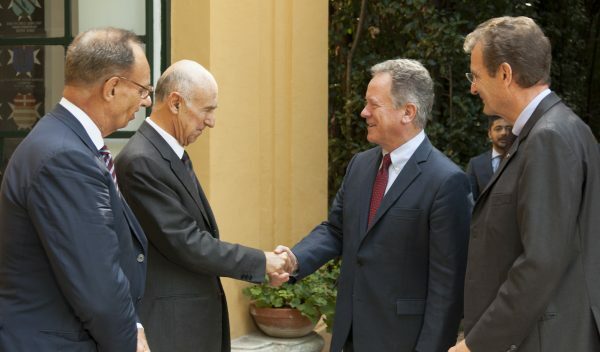 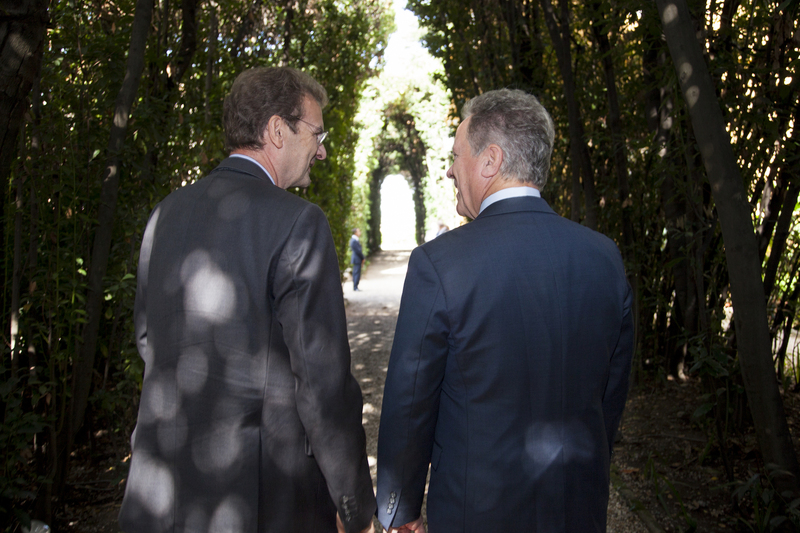 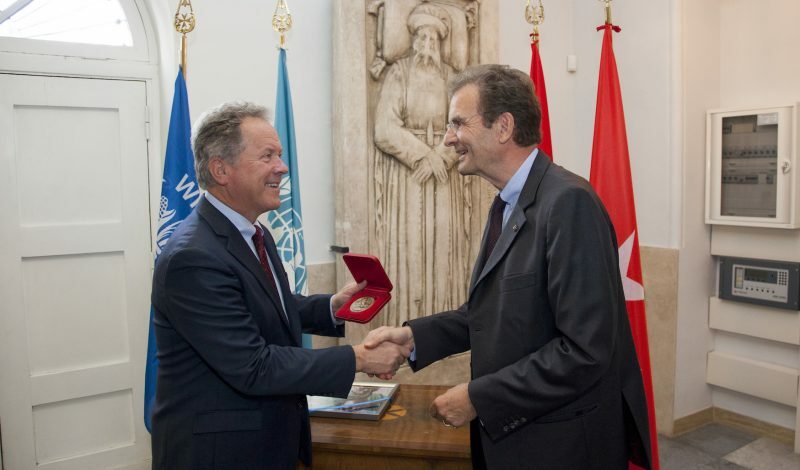 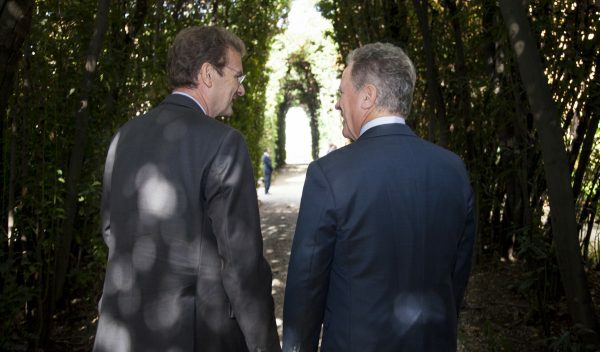 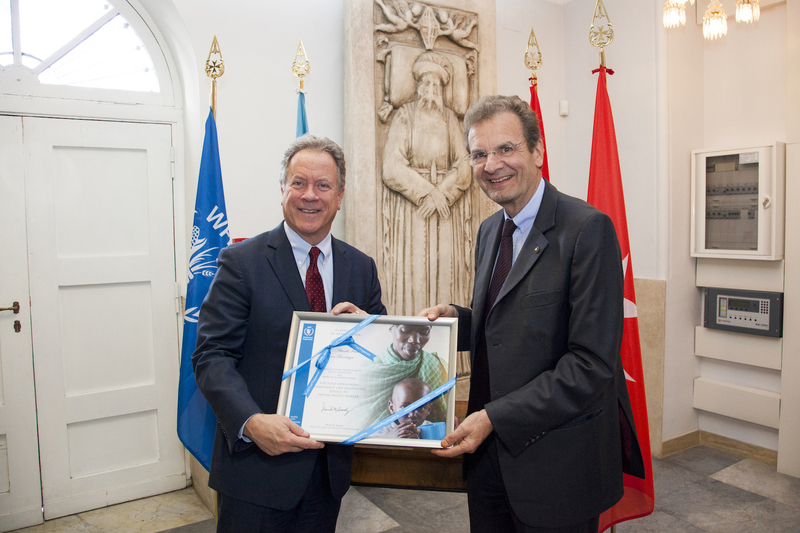 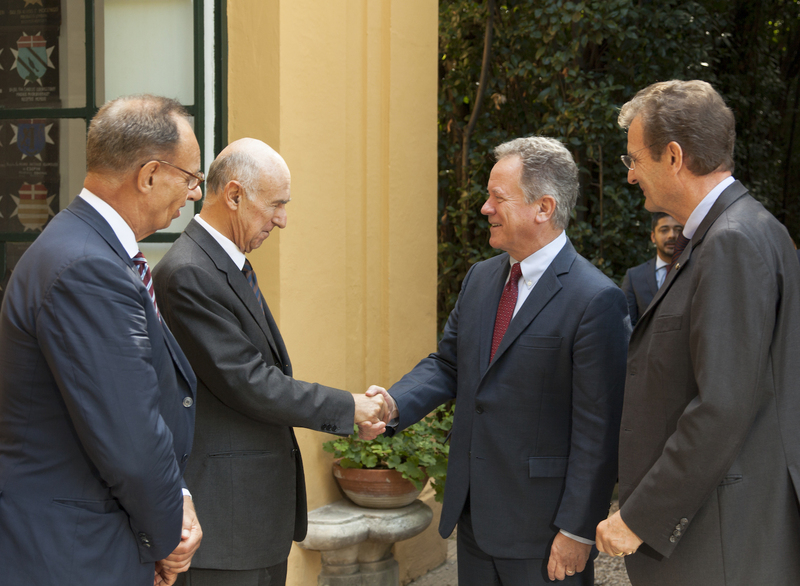 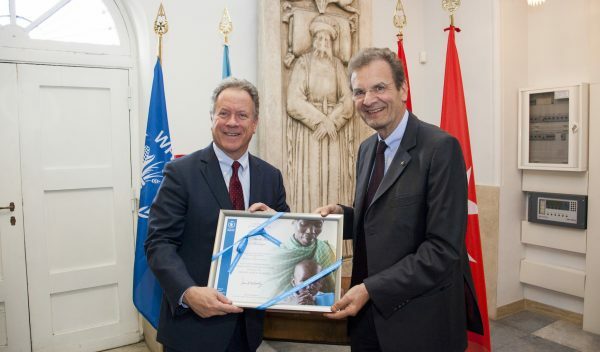 This was the proposal of the Executive Director of the World Food Programme, David Beasley, received by the Grand Chancellor of the Sovereign Order of Malta, Albrecht Boeselager, last Tuesday in the Magistral Villa, Rome. 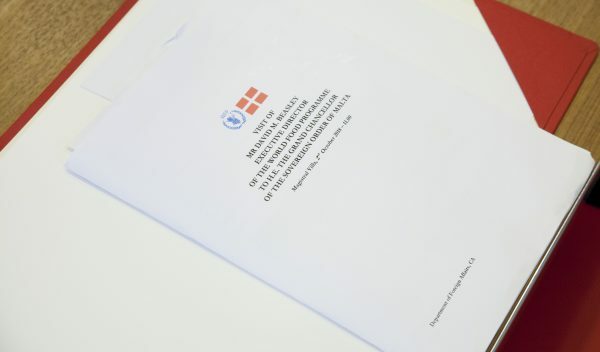 The meeting, carried out in an atmosphere of great cooperation, was an opportunity to relaunch the common commitment of the Order of Malta and the United Nations agency – whose mission is promoting food security – in some of the countries where for years the Order has been working through its embassies and associations to provide medical and social assistance, such as Burkina Faso, Cameroon, Democratic Republic of the Congo, Eritrea and Ethiopia. 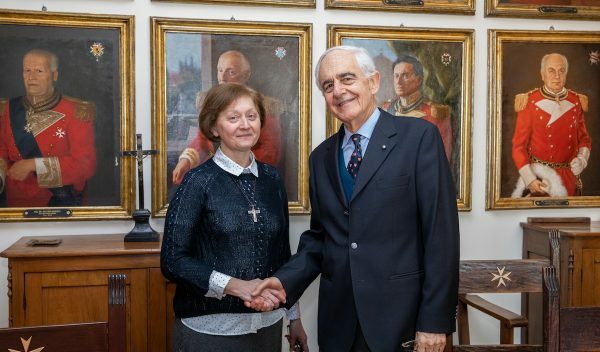 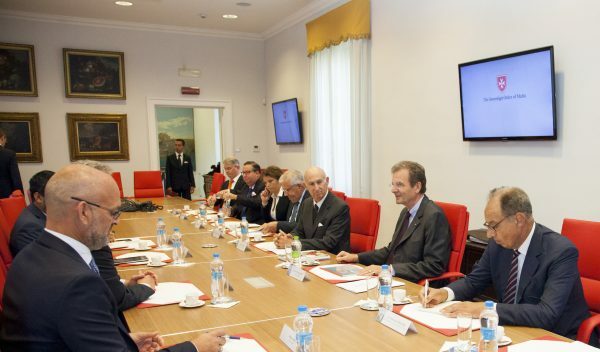 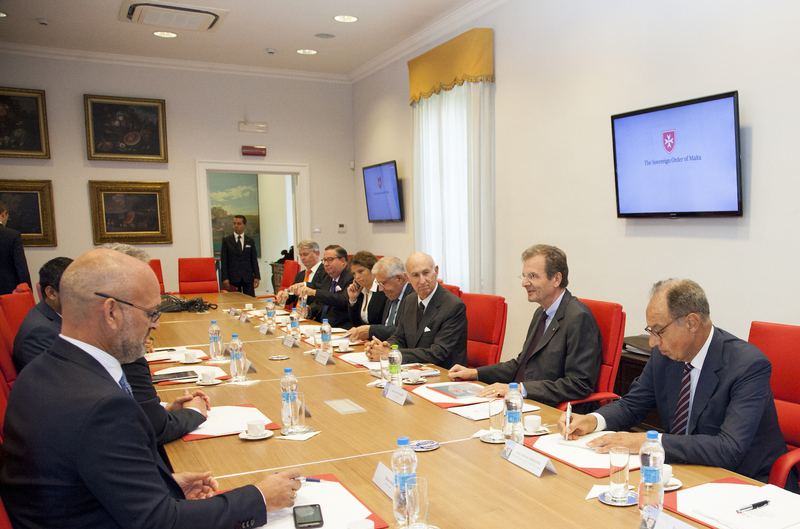 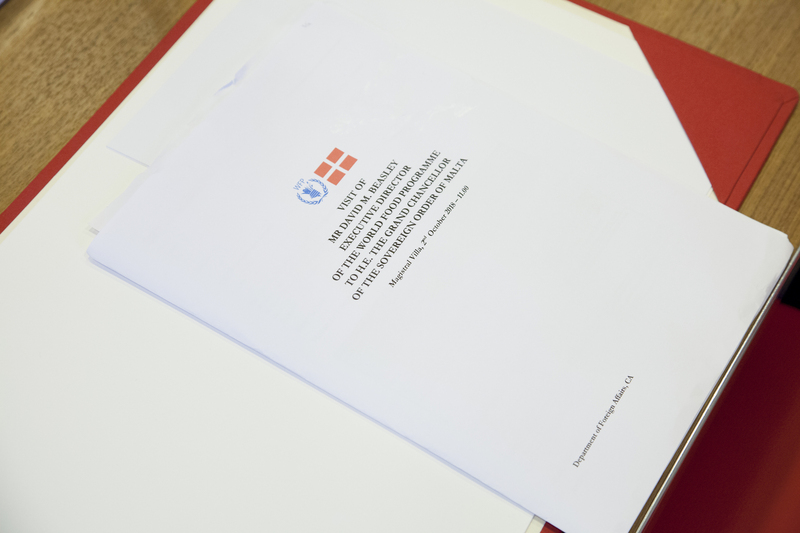 The Grand Chancellor, accompanied by the Order of Malta’s ambassador to the United Nations in Rome, Gabriele Checchia, illustrated the Order’s main work in aiding refugees and displaced persons both in Africa and the Middle East. 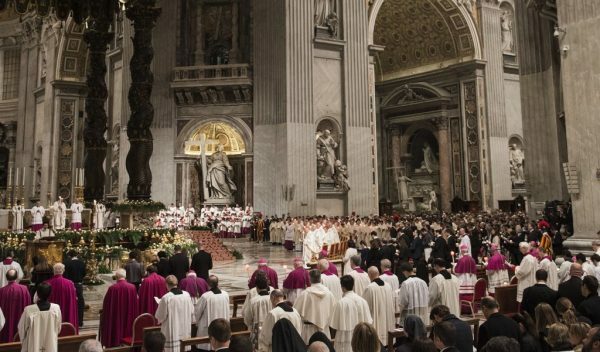 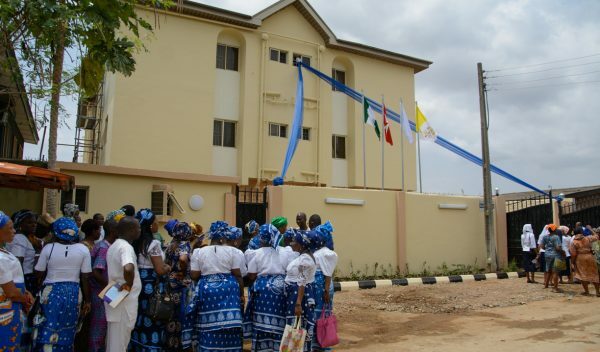 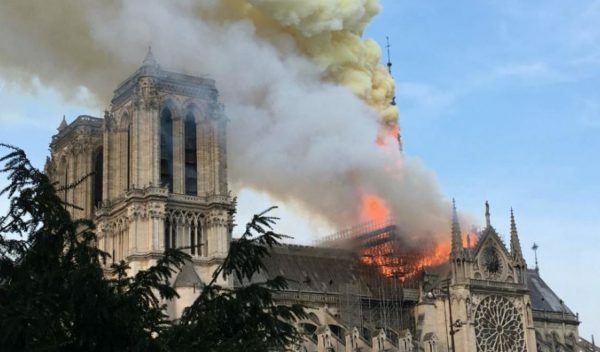 He stressed the importance of supporting the field-based work of religious institutions and of maintaining a “humane” vision when developing projects. 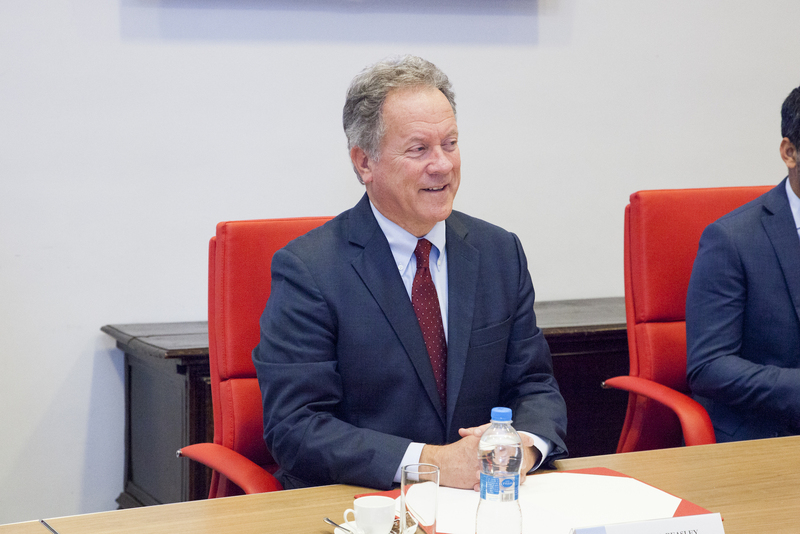 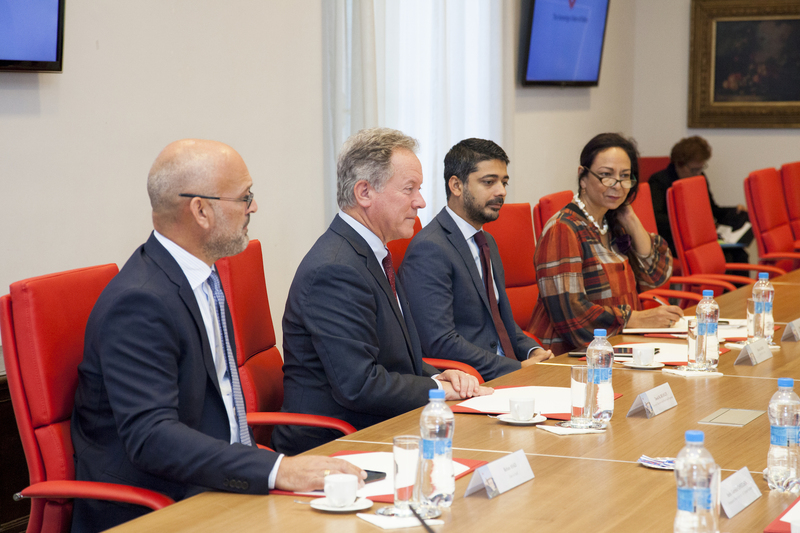 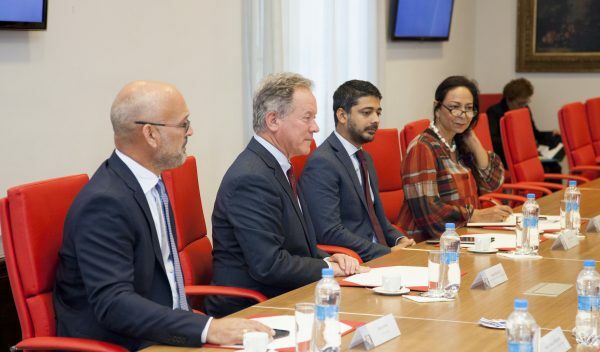 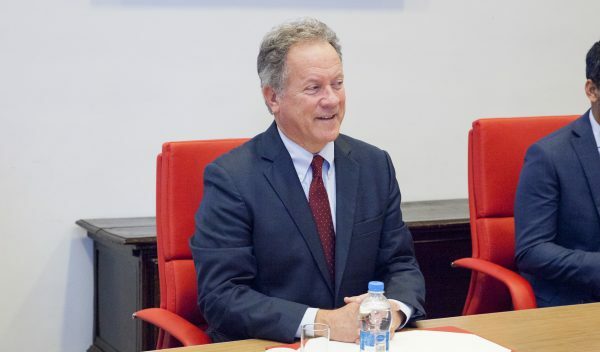 David Beasley expressed his appreciation for the commitment of the Order of Malta and its international agency, Malteser International, operating in some of the most difficult areas on the planet.